Do you know who was your grandfather? 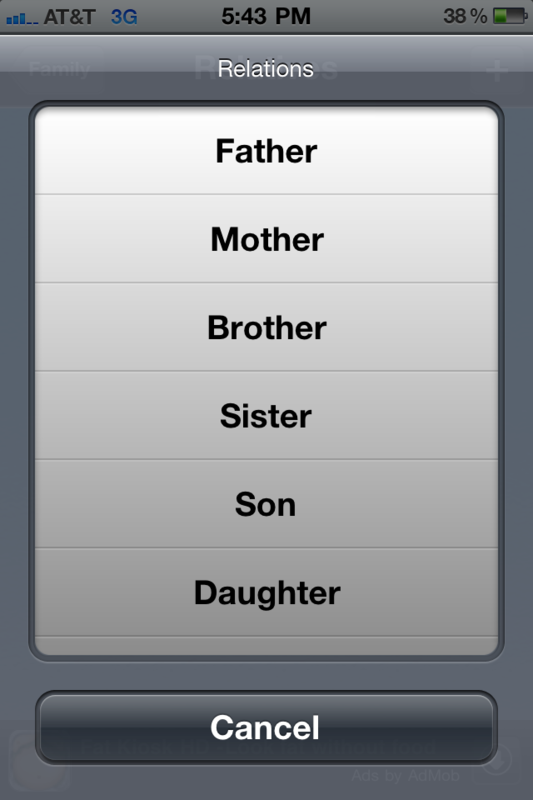 Keep records of your family tree, so you can share and transmit to others the value of family. 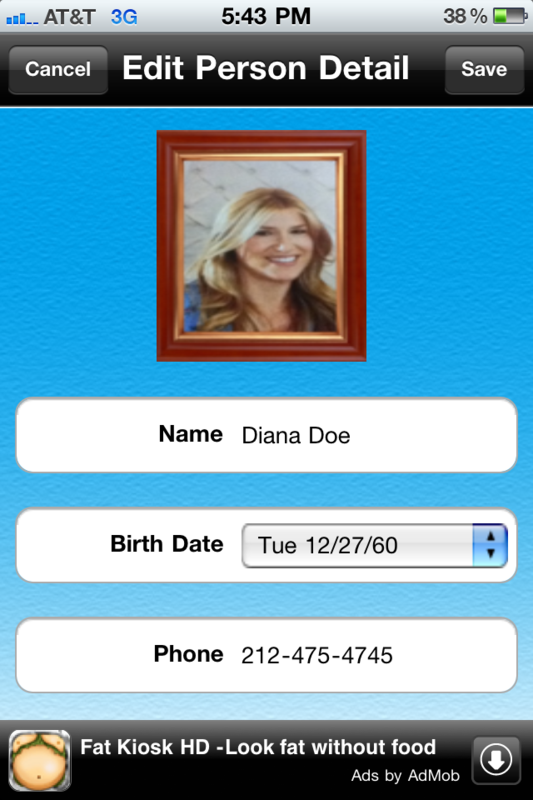 * Keep a picture, birthdate, contact information, gender and more of each member of your family. * Show the relation between each one. * Easy to explain and always accessible. 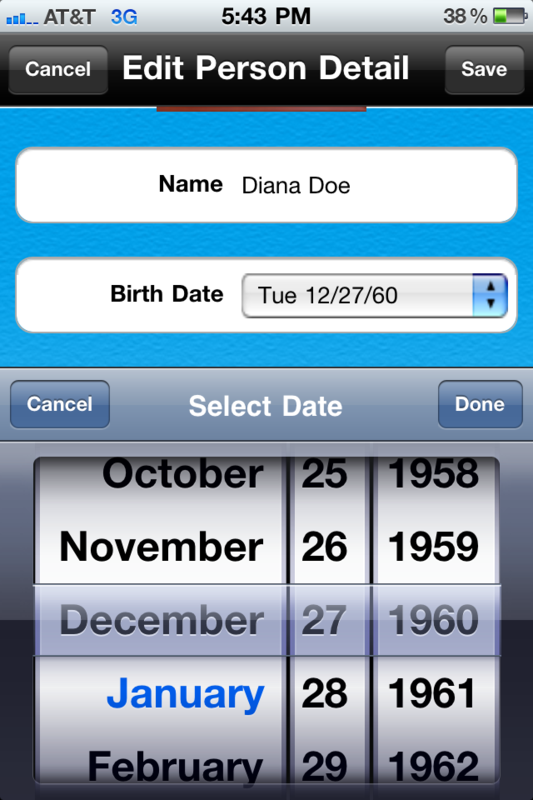 App designed exclusively for iPad, iPhone and iPod Touch. New functionality improved and corrected.